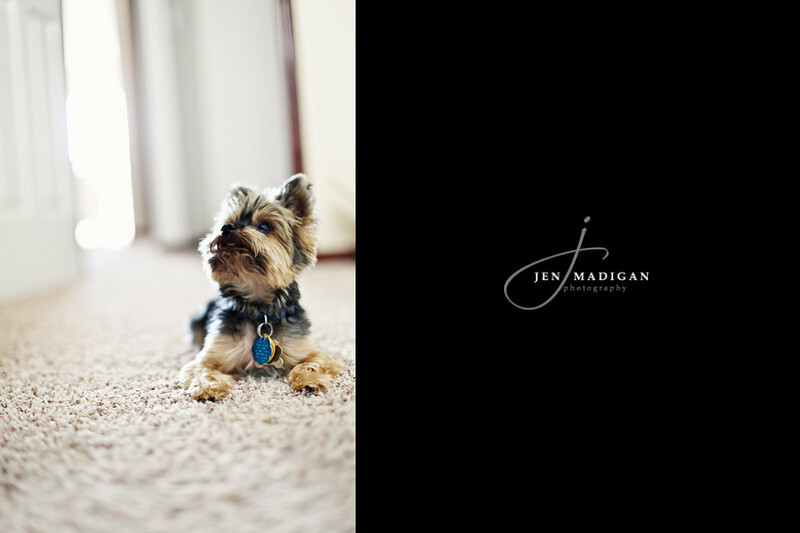 Jen Madigan Photography - Mentor, Ohio Lifestyle Photographer: Anniversary Special! As I mentioned in the previous post, the one year anniversary of Jen Madigan Photography is quickly approaching. In celebration, and as a way to say thank you to all of those who have supported me, I have decided to offer a special for a limited time. Please note: This special may not be applied to previous sessions, or sessions booked prior to the date of this post. The session does not have to take place before September 20th, but must be booked on or before that date. If you're interested in booking, you can either email me at madiganphotography@gmail.com or click on the contact button at the top of this page. You can also check my availability HERE. If you do use the contact button, please be sure to add madiganphotography@gmail.com to your email list or check your spam filter so it doesn't get lost in your inbox! I look forward to hearing from you and to another great year!